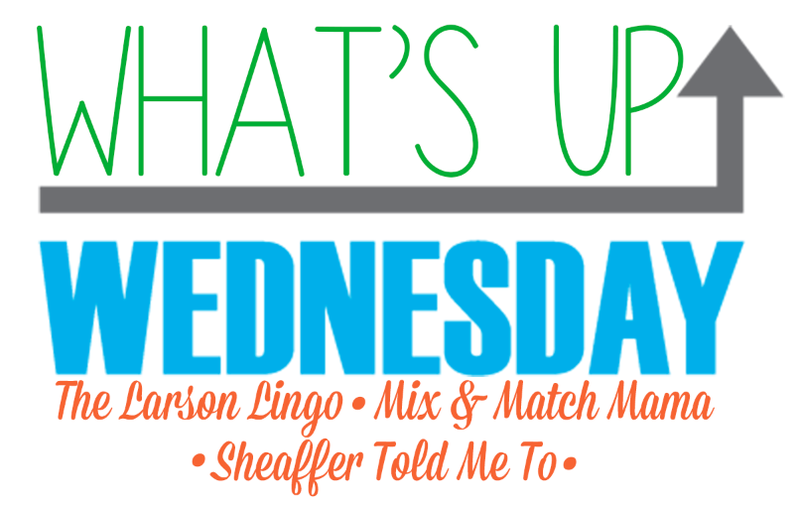 I am back for another round of What's Up Wednesday. I am so glad this link up is this week because I am not sure how much I will even post next week. I do have a post planned for next Friday as it will be my baby girls' 3rd birthday. How is that even possible? I am a little embarrassed to post about our meals this week because we are barely eating at home. I blame it on the holidays. Monday: I picked up salads after my facial for Rory and I.
Tuesday: Take-out again as Rory has a Nevada basketball game to go to and we have to pick up the girls and his truck from Toyota after work. Wednesday: I am having dinner with one of my best friends at this yummy Italian place. Thursday: Dinner at family's house - chili and cornbread. Friday: Something in the Instant Pot. Sunday: We have our annual Christmas Eve party at my parents best friends house and they have soooo many goodies to eat. My friends just had a baby on Monday morning and she is soooo darling. 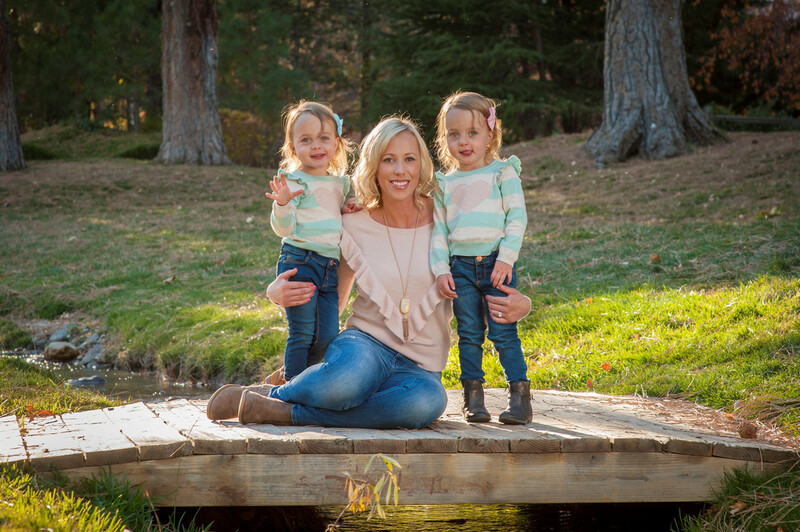 It made me think about my girls, how they are turning 3 next week and their birth story. It was a crazy story and one that will stick with me forever. The holidays. I am soooo excited for this weekend. I have been planning, wrapping and prepping for Christmas. Other than getting ready for the holidays, not much. I have been prepping for our Christmas dinner. We host Christmas dinner every year and this year is no different. This year we will be having broiled lobster with drawn butter, glazed baby carrots, prosciutto wrapped asparagus, cesar salad and rolls. I am sooo excited to make this meal and can't wait to see how it turns out. That my face is going to peel from my brutal chemical peel that I had on Monday. I feel like my face is going to fall off. I don't get peels that often, but wow, this one has been the worst. I think I need to lay off of them for a couple times. Ouch. What else am I dreading? Today is the day where the girls give their pacis to their elf, Giuseppe, and get a present in exchange for it. I fear for our sleep tonight, so please send a little prayer that the girls do so much better than I am expecting. Christmas everything. Planning our dinner, planning for Christmas morning, making cinnamon rolls, etc. Isn't every answer planning for Christmas? Ha. The holidays. Seeing my girls open their gifts, continuing Christmas traditions, making new ones and celebrating my girls 3rd birthday. I am still reading The Husband's Secret. How is that even possible? Ha. But I am close to being done. I have been reading it in between everything and am actually really getting into it. I just want to see how it ends. I feel like I fly through suspense books easier because I HAVE to know what happens asap. Fingers crossed I can finish this book and move onto one of the many in my que. As for tv, I have been watching all the Hallmark Christmas movies. Plus some movies on Netflix. I loved a Christmas Prince, the Heart of Christmas, Enchanted Christmas, Switched at Christmas and the list goes on. I love these movies even though they pretty much are all the same. I haven't been watching much of anything else since all my favorite shows are on a Christmas break. A lot of Christmas music. 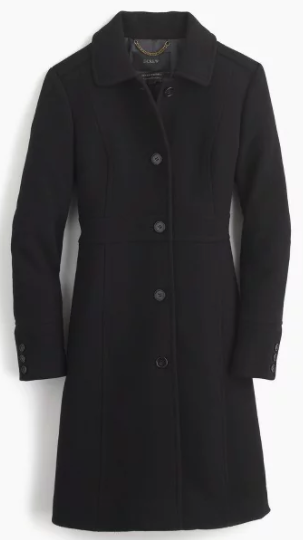 I am wearing my J Crew peacoat jacket a lot this winter (similar to this one). 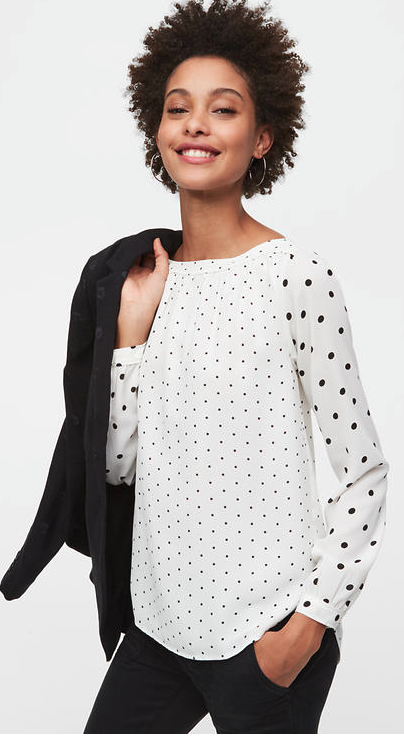 I also bought a few Loft blouses for work since everything was 50 - 60% off and free shipping. I needed some new blouses for an upcoming work trip next month. Stay tuned below for where I am off too. I am heading on another work trip and this time I am going to England (again) and Ireland. I have never been to Ireland and to say that I am excited for that part is an understatement. I can't wait to see Ireland. But what I am not looking forward to? Being away from my girls for 11 days. Seriously that is sooooo long. Plus with the time change, I rarely get to see them via facetime. Ugh. But Ireland, yes! Plus I get to see one of my friends from school days again since she lives in England...and she is an identical twin herself. 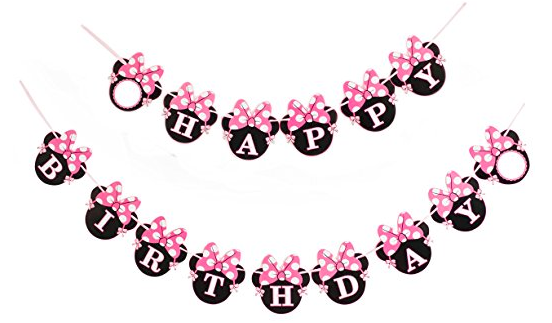 I have been buying things for the girls 3rd birthday party which has the theme of Minnie Mouse. Would there be any other theme? Nope. We are having their party at our house and we invited a bunch of twins, plus family and friends. We are having pizza (the girls favorite), snacks and Minnie cupcakes. It is simple, but until they are a bit older, we want to keep it at home. This is a hard one, but the first thing that comes to mind was Black Keys concert tickets, along with a hotel stay as it was out of town and all the drinks at the show. I got this for Rory a few years ago and it has been a favorite gift. I would love to receive this gift, but with my favorite band or one of the three bands I have on my wish list: Red Hot Chili Peppers, Foo Fights and Metallica. All oldies-ish, but goodies. That Loft dot blouse is soooo cute! 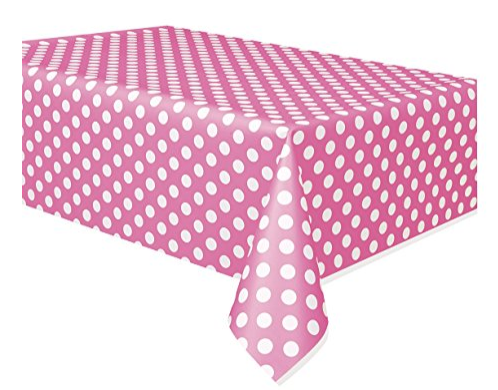 I'm a sucker for polka dots! Cute top! So cute the girls will be 3! We haven't ate a,home cooked meal in forever it feels.,who has time tk cook with Christmas breathing down our neck? Ireland sounds lovely! Good luck with the sleep with no paci's, sending them my tired vibes. I can't wait to see how cute the girls are for their birthday. I rushed through the husband's secret on the way to Boston and liked it so much Gentleman Caller read it on the way home! Oh so jealous of your work trip! I love England and I have always wanted to go to Ireland!! 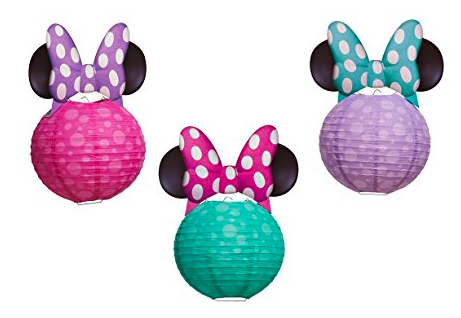 That Minnie party is going to be the cutest!!! Your Christmas dinner sounds fancy! I am hosting for my side of the family for the first time this year. 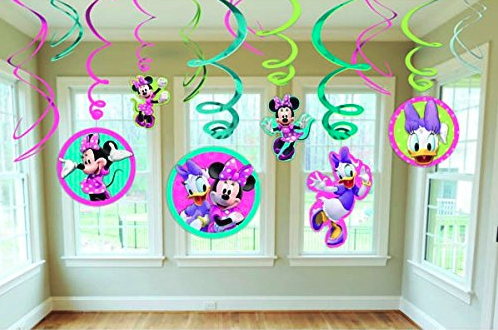 I love the Minnie theme! Zoe loves Minnie too :) So sorry that your face is hurting after the peel. I am afraid of them so have never done one. Love the blouse!!! I am so excited for Christmas weekend too! We are so close!